Mr. Trung has been a registered tour guide for almost 15 years, and now he is Vietnam’s leading local fixer for local and international film and television affiliates. As a two-wheel travel enthusiast Mr. Trung has logged thousands of kilometres in the mountainous regions of Northern Vietnam. Raised near famed Ha Long Bay and educated in Hanoi, Trung began his career in the travel industry as a tour leader with top tour operators such as Travel Indochina, Exotissimo and Footprints Vietnam. In 2006, Trung signed on to assist foreign production crews pioneering their first-ever episodes set in Vietnam. His talents as a local fixer have been sought after by television shows such as Gordon Ramsay’s Great Escape: Vietnam, Samantha Brown’s Vietnam Special and Man vs. Wild – Vietnam. He was also the chosen fixer for Top Gear’s Vietnam Special — one of the most lauded programmes to come out of the country in recent years. 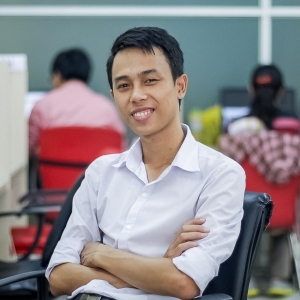 Trung holds a degree in Tourism Management from the Hanoi Open University and earned a certificate in Sustainable Tourism Training from the World University Service of Canada. Mr. Hong graduated from The Vietnamese National Military Academy of Dalat and is a veteran. He joined the travel industry in Dalat in 1992 as a motorcycle tour guide. He has extensive historical knowledge of Dalat and the central region of Vietnam. In 2006 he founded the well known Easy-riders club and with a membership of more than 20 riding enthusiasts. 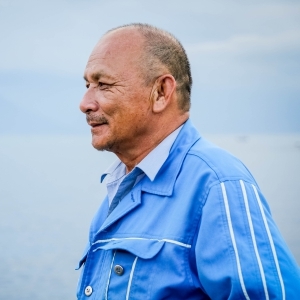 His team has guided thousands of adventure travellers on motorcycle journeys throughout Vietnam. My names is Mr. Hong, Chairman of The Easy-riders Club (66 Truong Cong Dinh St, Dalat , Vietnam). I have decided to join Myrides Travel Adventure Co.,LTD due to my love of adventure riding. Myself and my team want to share our professional knowledge, historical information and passion for riding motorcycles to make Myrides.vn a more dynamic experience for travellers in Vietnam. Founder/Director of Myrides Travel Adventure Co.,LTD. 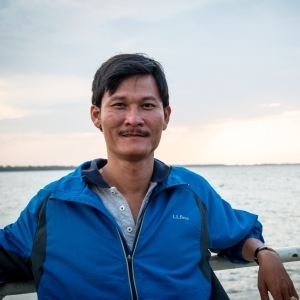 Born in the central highland town of Daklak and raised in the Mekong Delta, Dustin joined the tourism industry in 1994 as a local tour guide in the Tien Giang Youth Tourist Company. He earned his stripes early on as an assistant manager in the Youth Tourist Company before graduating with a degree in English. Early in 1998, his career took him to the Hanoi Tourism Branch where he quickly climbed the ladder from tour leader to as the head of Foreign & Domestic Marketing and Sales. After several years travelling professionally within Vietnam and throughout South East Asia, in 2001 Dustin launched TNK Travel Co., LTD, an international tour operator offering S.I.C tours, tailor-made holidays in South east Asia. Since then, TNK Travel has catered to more than 1,300,000 travellers from all over the world and Dustin has expanded his expertise to the hospitality arena, as Chairman of the Beautiful Saigon group of hotels, Vice-Chairman of Signature Halong Cruise Group and has now launched the Myrides Travel Adventure Co.,LTD. 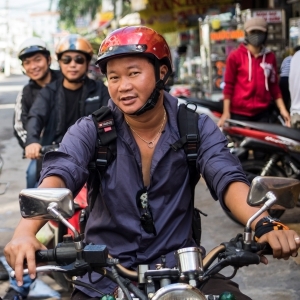 His primary goal in starting Myrides.vn was to give riders the opportunity to expose themselves to the real Vietnam. Getting off the beaten path, meeting the local people, learning the history of the region you travel and eating the way locals eat. His aim is to provide tailor-made tours for the adventurous traveller. 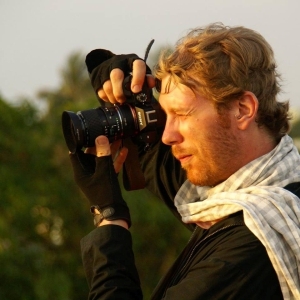 Glen Riley is a travel writer and photographer based in Ho Chi Minh City. Specializing in travel, portrait and event photography, Glen has honed his craft for more than 20 years using both film and digital media. A graduate of Fine Arts from the University of Manitoba, he lived in South Korea for 10 years before relocating to Vietnam in 2014. He has travelled to several destinations in South East Asia due to his passion for cultural experience, photography and riding motorcycles. 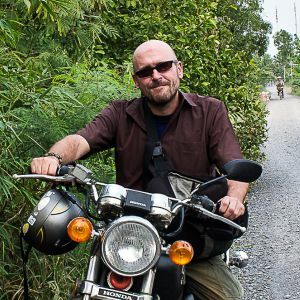 Glen is a person eager to share his knowledge and love of Vietnam, photography and the joy of being on the road. Fred is a freelance architectural, portrait and travel photographer with more than 15 years in Asia including stints in South Korea, China and Vietnam. Originally from Canada, in 2006 Fred moved to Ho Chi Minh City, where he worked as photo editor of AsiaLIFE Magazine’s Vietnam edition for seven years. His photographs have been featured in leading publications such as The New York Times, Elle Decor and Afar Magazine. Trung joined the travel industry in 2012. He studied Tourism and Hospitality at Ho Chi Minh Technology and Foreign Language University. Initially, Trung started as a tour consultant. However his true passion was for art and design. So he has now joined the multi-media division of Myrides.vn. In addition, he accompanies group tours throughout Vietnam documenting motorcycle tours. 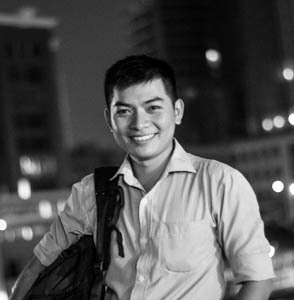 He has played an integral in providing photo, video, and graphic design content for the Myrides.vn website. In his free time he is also an avid photographer and film maker.